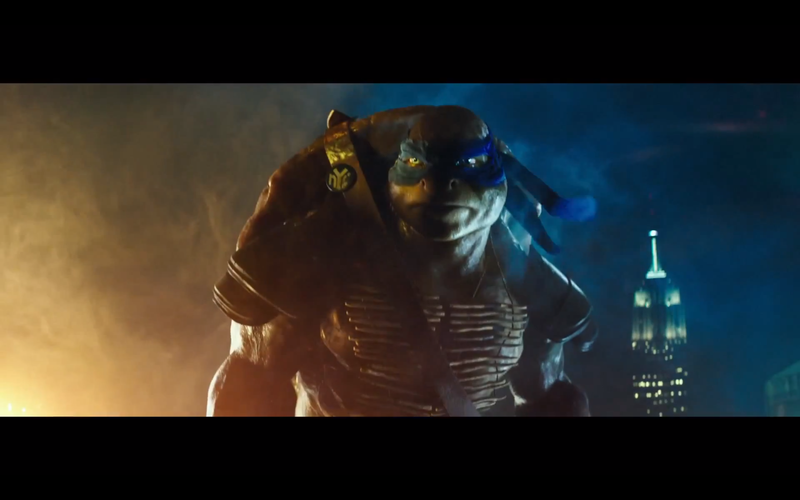 The trailer for Michael Bay's Teenage Mutant Ninja Turtles has officially premiered, and does it deliver? Check it out below and find out! Luckily, Bay is only in the producer's chair and not the director's chair, otherwise we can expect half the turtles to blow up by the end of the film. "Teenage Mutant Ninja Turtles" comes out August 8th, 2014, and will be directed by Jonathan Liebesman, produced by Michael Bay, and stars Megan Fox, William Fichtner, Pete Ploszek, Alan Ritchson, Jeremy Howard, Noel Fisher, Will Arnet and Whoopi Goldberg.